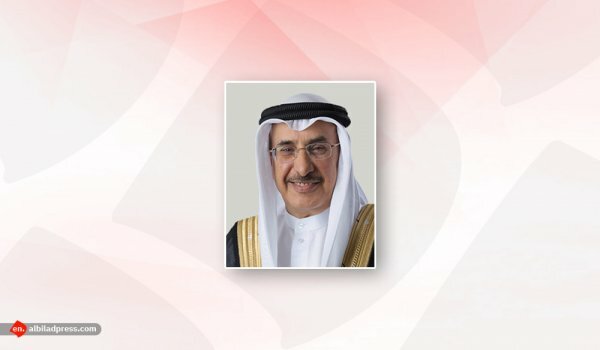 The Minister of Labour and Social Development, Jamil bin Mohammed Ali Humaidan, the Board Chairman of the Labour Market Regulatory Authority (LMRA), headed Bahrain’s delegation to the 335th session of the International Labour Organisation (ILO), which is held in Geneva from March 18 to 28 with the participation of the kingdom’s Permanent Mission to Geneva led by Ambassador Dr. Yusef Abdul Karim Bujiri. 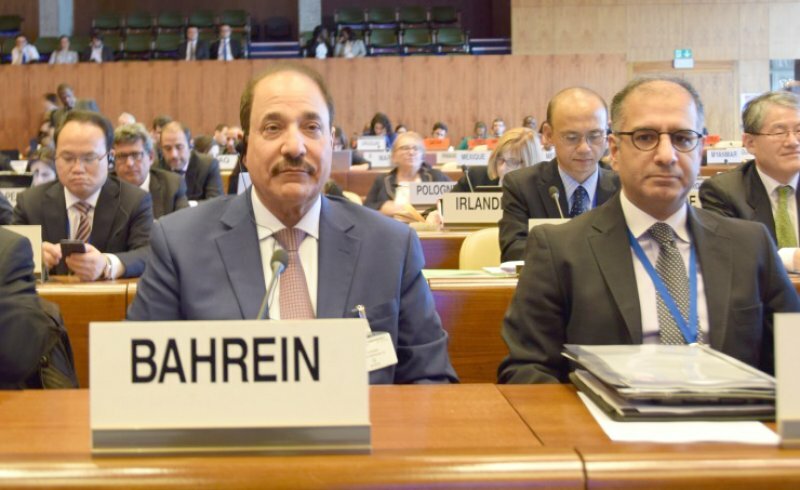 Bahrain is taking part in the international meeting being a member of (ILO) Board of Directors. The kingdom participates in overseeing the organisation’s policies after being elected unanimously in 2017 on the Asia-Pacific Group. 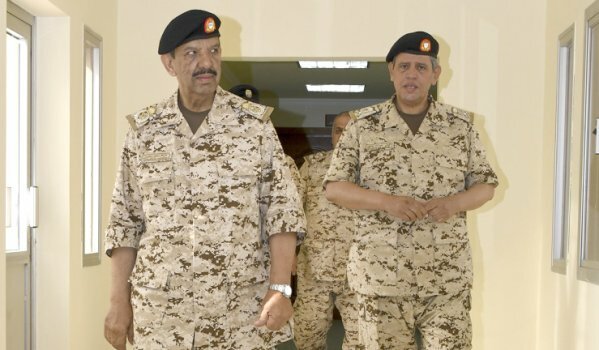 The election reflects the international community’s confidence in Bahrain’s efforts and achievements in the labour field.